InFaucet is a Bitcoin faucet that gives you the chance to get between 250 and 1000 satoshi per dispense and you can repeat again in 1 hour to get some more coins and then again in an hour and so on. Also at each claim you’ll have the chance to pick the Lucky Box and earn an extra prize of 2500 satoshis (this is completely optional). Just pick one box out of the 10 available and you’ll see if you are lucky or not – it is absolutely free and provably fair game of luck. And every time you claim free Bitcoins, you’ll earn 1 Loyalty Star and you can also earn 1 Loyalty Star when you play the Lucky Boxes game. 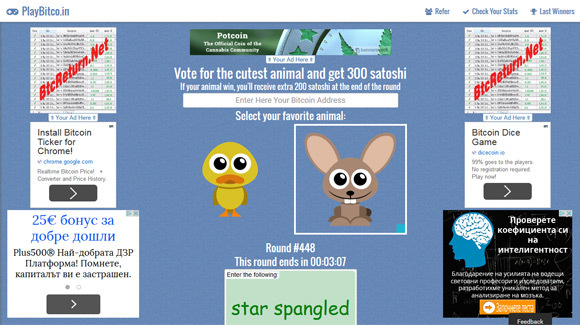 When you reach 10 Loyalty Stars, you’ll receive an extra 250 satoshi. All payments from InFaucet are sent instantly when you reach a minimum threshold of 5000 satoshis. Just decide where you would like to receive your payment, Microwallet or Faucetbox, and click cash out button. 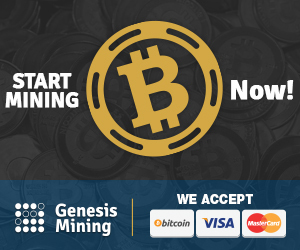 You don’t need create an account on these wallets, just use your Bitcoin address, it is your login account there. 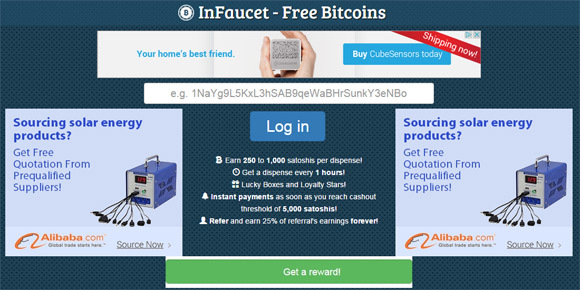 You can also refer your friends to InFaucet and receive 25% lifetime commission on all their faucet claims, earnings on Lucky Boxes game and with Loyalty Stars. All commission payments are added to your own balance in the website and will allow you to quickly reach the cashout minimum. So lets say you have 100 active referrals who earn 1000 satoshi daily, so you get 25% of 1000 satoshi or 250 satoshi, that is what you’ll earn from each referral. 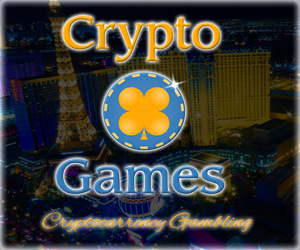 Going over the match shows that 100*250 = 25000 satoshi daily extra profit for you.